This world has some fine music. Not enough to devalue the great stuff due to the bad, but still, it's out there. Given the volumes of genres and holy mess of artists, you mostly have to dig for it. Like gold, love, or a worthwhile ball club with a .500+ record, more often than not you come up with dirt. Prospecting. Every once in awhile your claim will yield weight. Your claim is your genre, your weight is the prize artist. The gold. In the case of the folk/americana claim, an area I almost exclusively prospect, there is lots to sift through. More and more daily. Doc Feldman is gold. After hearing him for the first time, I wished he had an entire catalogue of albums to discover for the first time. You know, when you hear a song and say, "Who the hell is this?" and your friend replies, "What? You've got catching up to do, here are four more albums..."
Turns out he's just released his first solo album, so all we have to play on repeat is Sundowning at the Station. 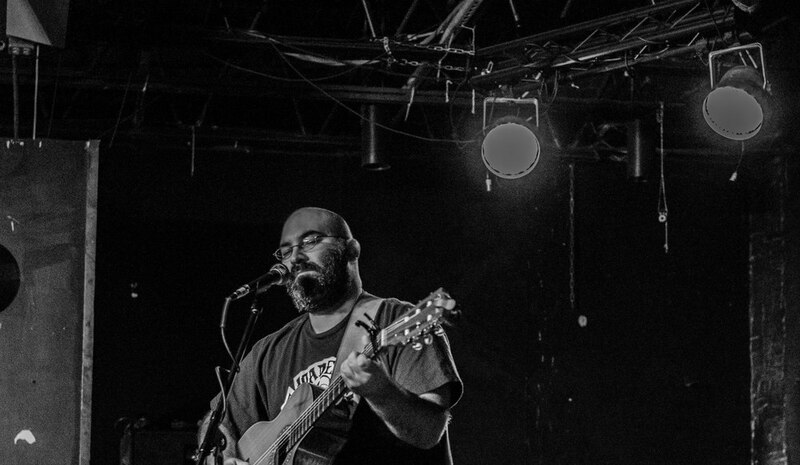 Note: Feldmen was also the founding member of Good Saints, so if you like what you hear here, track them down. I have a personality that likes repetition, familiarity or simplicity. I don't know what it is, my wife could explain it better. I hadn't really noticed it until she pointed it out. My closet is a stack of plain white shirts and black shirts. Denim, basically the same shade of charcoal. Shorts that mostly look the same. Ten pairs of the same boat shoes. I'm difficult to please, but commited. One grey sweatshirt is unwearable because the designer didn't get the length quite right, but another of the same tone is the only one I'll wear for a year until it's dead. When I find something I like, I hit repeat. 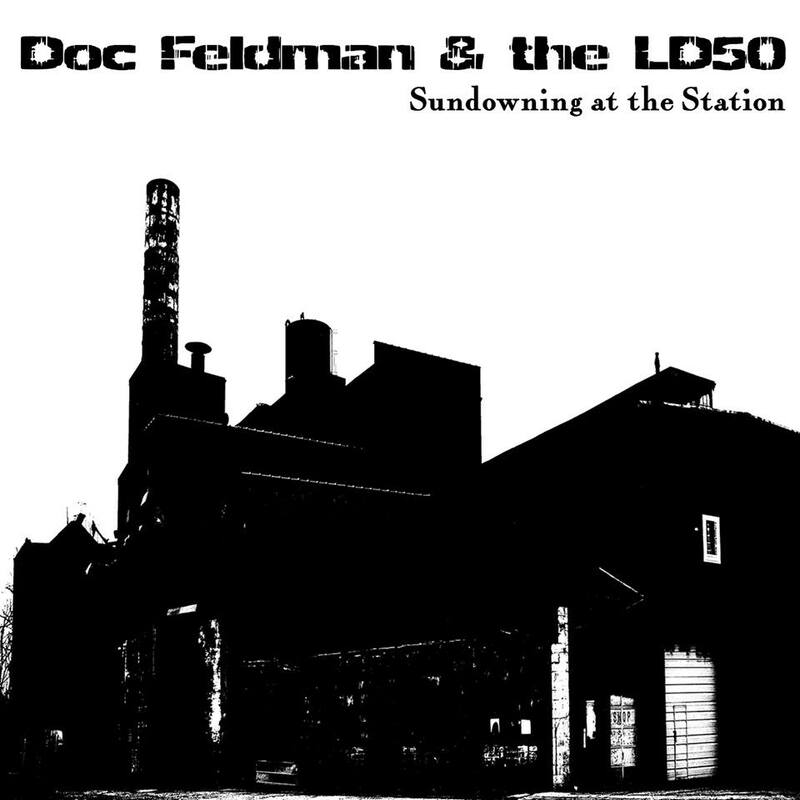 In the first week of Doc Feldman's release, I'd listened to the album 20 times. There's only one other artist that'd beat out that kind of looped abuse and that's A.A. Bondy, likely my all time most repeatable artist. Other than the praise above, I don't know what else to say about this fine piece of work. As far as discussing the themes of the album or what he's accomplished musically, I think other blogs can do better (seriously, check 'em out: When You Motor Away, Folk Radio, Mad Mackerel, Slowcoustic, and on, and on). It's just good, good stuff. Doc, just keep making music and don't you dare stop. Check out the album, Sundowning at the Station on Bandcamp and buy the damned thing. Also, you've got Facebook. Go over there and Like Doc Feldman's page and keep up to date with the latest.